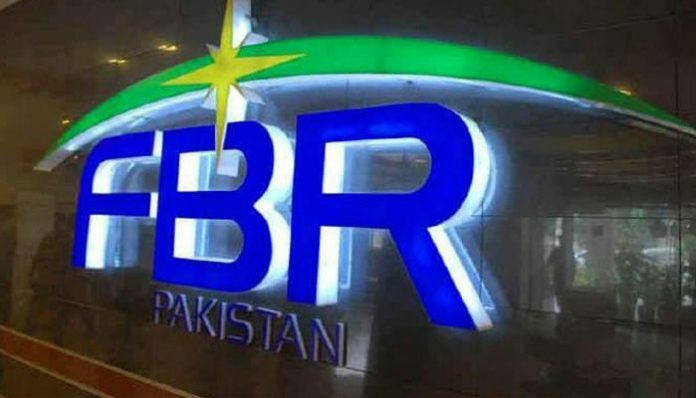 A revenue of Rs2,069 billion was collected in the first seven months of fiscal year 2018-19 (FY19) as compared to Rs1,995 billion collected in the same period of FY18, the Federal Bureau of Revenue reported. Income tax collection stood at Rs755 billion during the first seven months of FY19 as compared to Rs754 billion in July-January FY18. Meanwhile, sales tax collection reached Rs798.8 billion during the period under review, down 0.97pc, from Rs805.2 billion in 7MFY18. Customs duty jumped 17.9pc to Rs389.45 billion in seven months FY19, as against Rs330.2 billion in the corresponding period of last year.